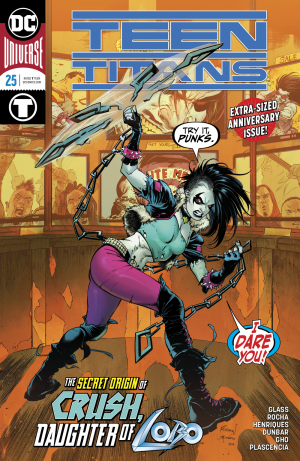 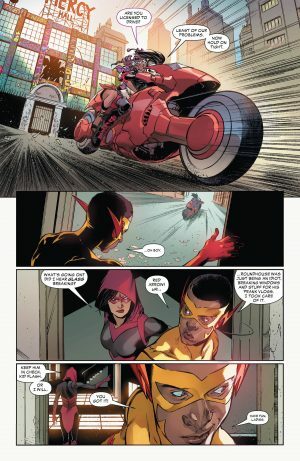 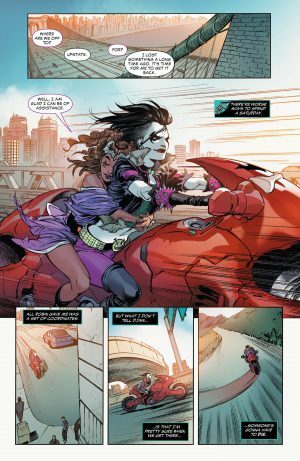 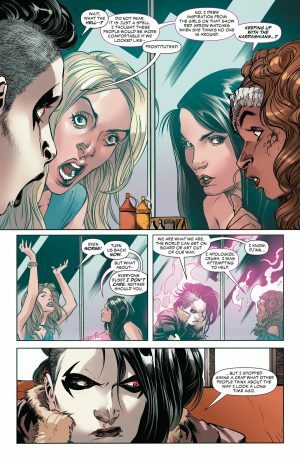 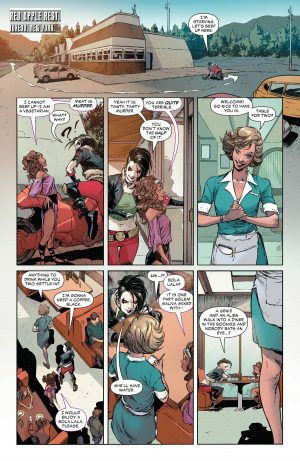 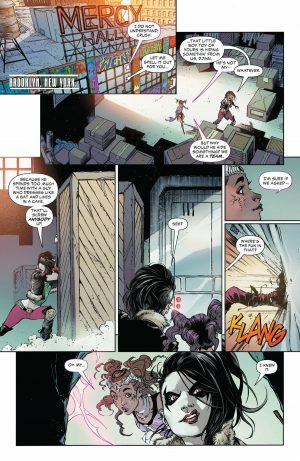 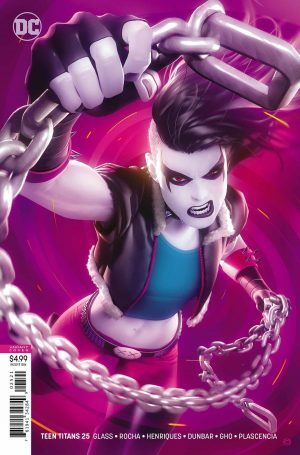 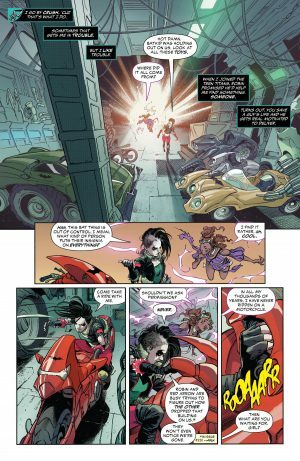 The All-New All-Different Teen Titans Hit A Milestone Where Lobo’s Daughter Crush’s Secret Origin Is Revealed! Since press time, SYFY has unveiled the teaser interior pages. 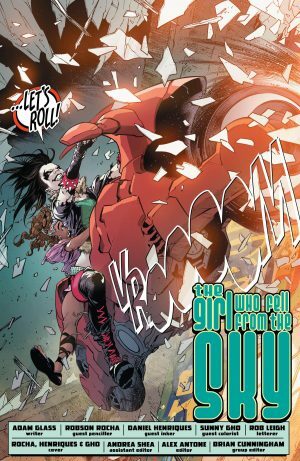 At press time, the teaser and preview pages are MIA, but we do have the solicitation.